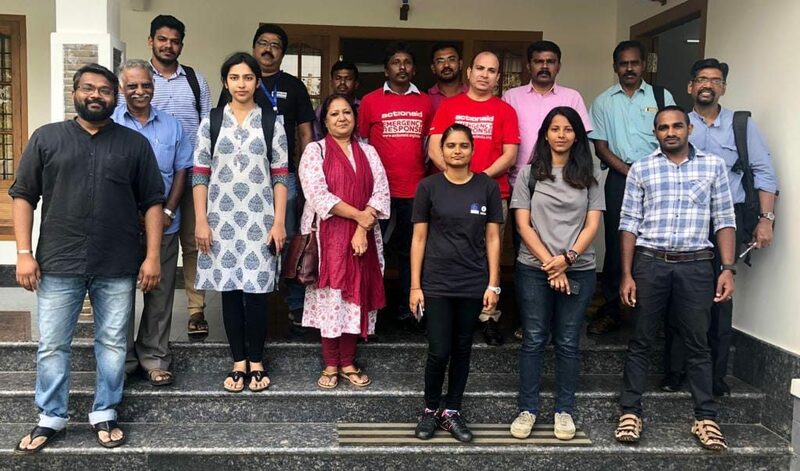 I was excited when I was offered the opportunity of working with the emergency response team of ActionAid India, the organisation I work in as an IT professional. 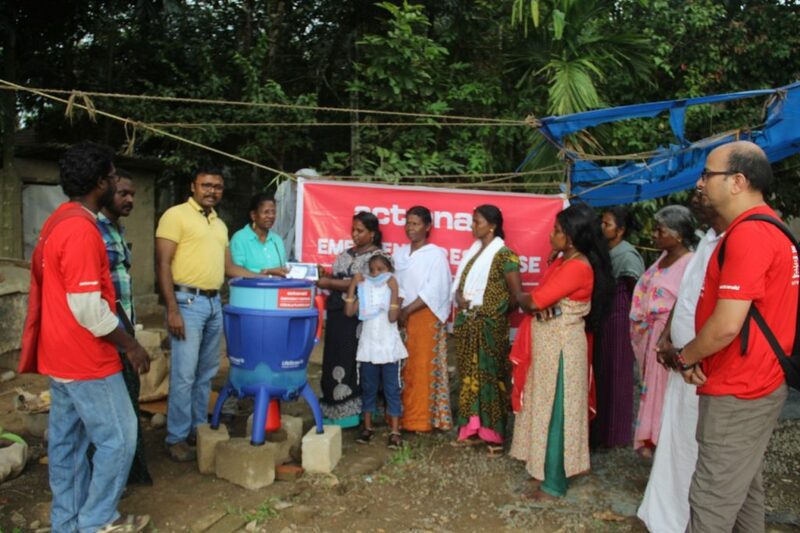 As in other development organisations, in ActionAid India too, “programme” colleagues were tasked with the responsibility of working with communities, with other units and teams playing a supportive role. Like many others, I too wanted to be directly involved in the core activities of the organization – work at the grass roots level, meet with people from vulnerable communities, learn from them and work with them to bring lasting change in society. When I got my chance, my excitement was coloured with a little fear too. I did not have any experience with fieldwork, and so I was troubled about whether I would fulfil the expectations of the organisation. But I did not want to miss this opportunity, so I spoke with my colleagues and my friends, and prepared myself for the visit. Questions still played in my mind, when I was packing my bag. My 4-year-old son saw me packing and asked, “Papa where are you going?”. I told him: “People in Kerala are struggling because of the flood, they need help, so we are going to provide them help.” My son said, “Papa best of luck.” These words from my 4 years old son worked like magic. I knew that I would prove equal to the task. When I reached Kerala, I was stunned at what I could see. I had heard about the beautiful landscape of “God’s own country”, but what I saw was flooded roads, fallen trees and damaged houses. There was water on the roads, on the fields, and everywhere. I met up with the rest of the team, and got to work. Every day we would wake up at dawn. And travel into flood affected areas. 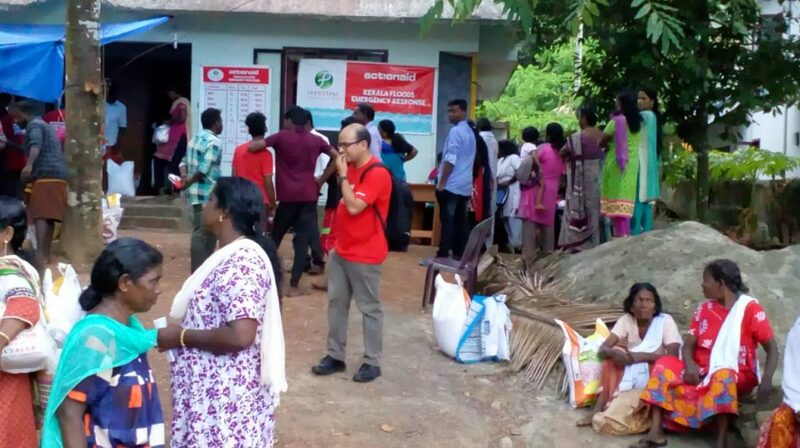 We would visit the Gram Panchayat office, collect data from there and then go to visit different localities, as settlements were called by the community there. We would meet people and do a needs assessment, based on what we saw and what we heard from people. Based on the needs we would work out ways to source the material required. We would go to the wholesale market, make our purchases and prepare relief kits in the evening. 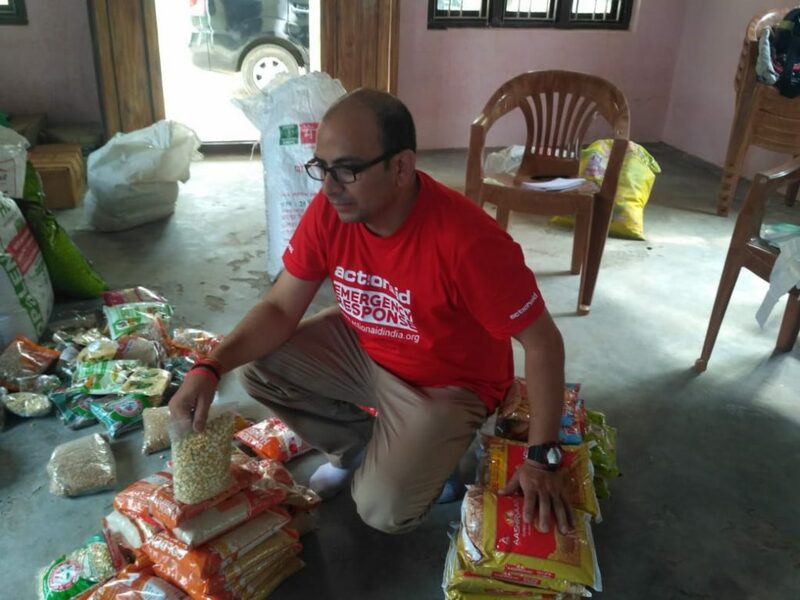 The next day we would go back to the villages we had made the needs assessment and distribute the relief kits among the affected families. The love that we received from people we were able to reach to, was overwhelming. “We have nothing left, we were compelled to live under the sky. You arranged a temporary shelter and provided food for our family,” said one person whose family had lost everything in the flood. I realized that when you help people in their need, you feel such deep satisfaction deep that the question of fatigue becomes meaningless. Working with the response team helped me make a lot of new friends. They would translate for me and helped me interact with the community and understand their problems. 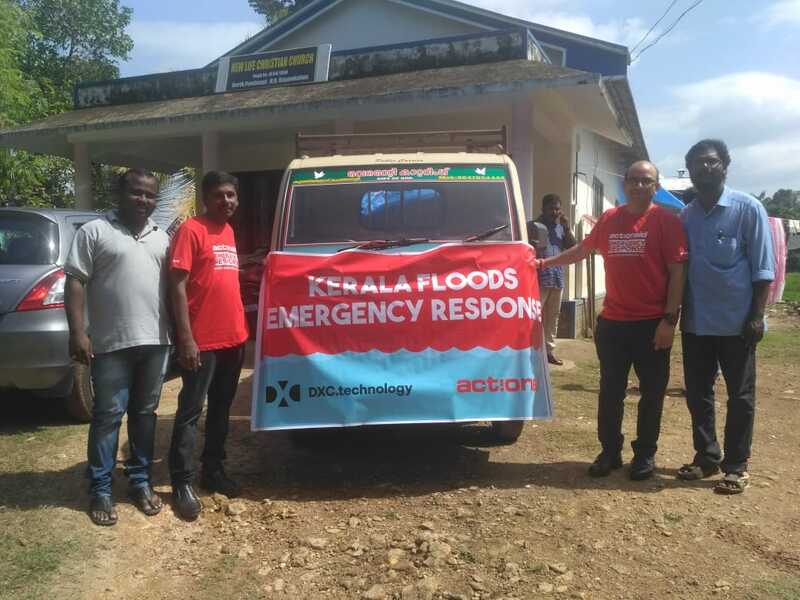 I have worked in lots of places, but helping communities and working with them during Kerala floods and experiencing fieldwork while working in ActionAid India has changed my thinking and my attitude. I tell my friends that helping people in their need brings joy and satisfaction.